"I haven't been out much for the four years after my debut but now, wherever I go, people recognize me as Soo-kyeom and U-Kiss Jun. It's like a dream". 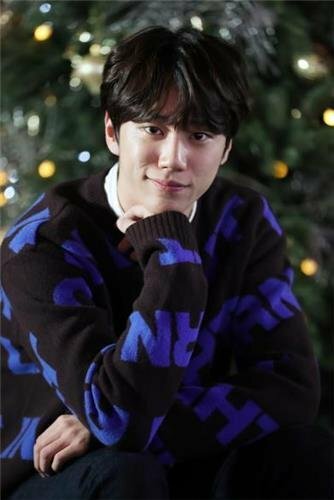 "Ju"n made a successful debut as an actor in the tvN drama "Avengers' Social Club" and he's currently gainging attention as Jun from U-Kiss in the KBS 2TV idol audition show "The Unit". 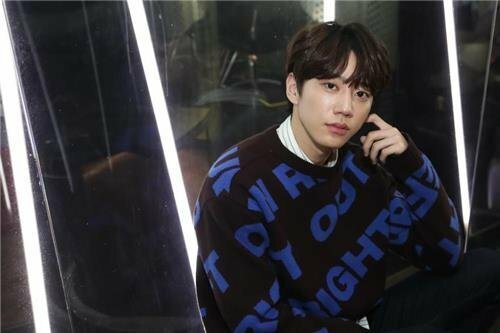 He said, "I quit school and started training in 11th grade and I joined U-Kiss, but that didn't turn out as expected, which was difficult. These days, I think I'm being rewarded for the effort. I don't want to miss any opportunities". He was mesmerized by popping when he was in his teenage years and decided he would become a celebrity. He calls himself a canvas. "I have nothing to be proud of but my focus and concentration. I wasn't good at singing or acting when I first started, so I worked really hard. I started becoming interested in acting while making music videos for U-Kiss and I was bad (laughs). So I got my hands on scripts and practiced on my own. "Avengers' Social Club" was like a gift to me". 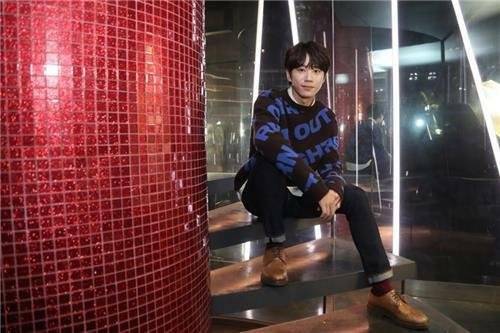 He says it was an honor to meet actresses like Ra Mi-ran, Lee Yo-won, and Myung Se-bin. "They tried to lift my head up and advised me a lot. They played around with me too and I felt like I was a little brother to them". "I quit school earlier than others, but during the drama I was in uniform so that felt good". He says he's got a lot on his mind since his first acting challenge turned out better than he thought. "I want to do both singing and acting. But since my start was so good, I have to maintain it and do better. I also want to learn acting properly". He mentions MC Rain from "The Unit" as his role model and wants to be a multi-entertainer like him. "I starred in "The Unit" to repay the guys in U-Kiss. I want to debut as a unit to promote U-Kiss as much as possible and make a fancy comeback with the guys. I will also continue as student Soo-kyeom". "[Interview] U-Kiss's Jun Looks up to Rain"
[Photo] New Poster for Animated Film "Miraculous 2: The Secret of Miracle Stone"